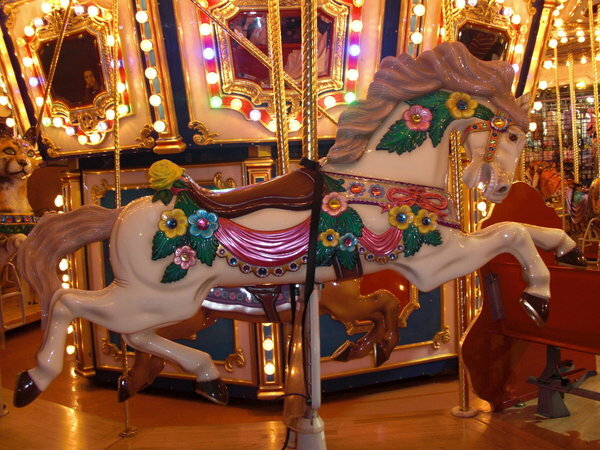 The theme of our fair this year is Carousel Horses - which is particularly fitting for a town like Bethany, which has almost as many horses as people! 100% of the profits from our annual May Fair go to support the community building ministries of Christ Church locally, nationally and internationally. Come enjoy this family event which will include children's games, handmade crafts, a giant tag sale, a plant sale, our Country Store, jewelry bargains, the twice-nice ladies' boutique and the bake sale- all just in time for Mother's Day. Have a delicious cafe lunch or eat at the outdoor barbecue. Special features of this year's fair will be the presence of our local human shelter and greyhound rescue organization. Come and meet some worthy pets! This year we have also added a few artisan vendors. The fun begins at 9 am and continues through 2 pm on Saturday, May 7. Hope to see you there to help us share the love!